Digital marketing tools are a huge asset that save time and ultimately money. Last month, we provided you the best tools for content marketing. 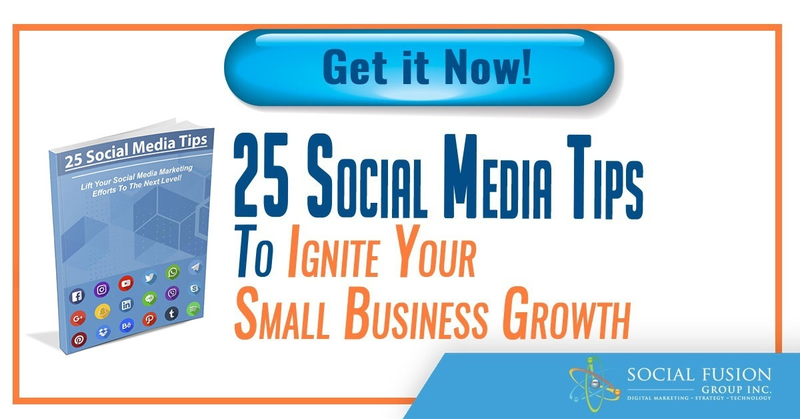 This time around, we here to give you the best social media marketing tools. 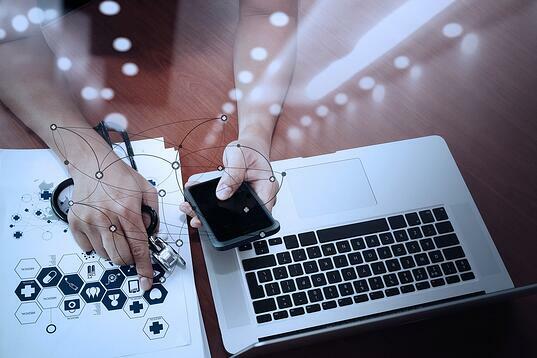 As we all know, we’re living in a digital first world. What we mean by this is that most of the content and information we learn on a daily basis, comes from online. How often do you check your phone for the sports score or get a little notification, of a major event happening? Chances are, that news probably hit social media first. The point is, everyone is online, more specifically, social media. Let’s dig into some of our favorite social media tools. The tool quickly lets you create campaigns, just enter a name and targeting details. From there, it’s really easy to set up different variations (A/B testing). AdEspresso takes care of the rest, as it automatically tests the different headlines, images, and marketing copy. 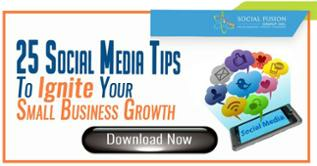 Once you select the right ad, publish onto Facebook and start seeing results! It’s that easy! Benefit: test different Facebook ad variations to see which give you the strongest ROI. The average half-life for a Tweet is just minutes, if not seconds. So creating multiple social media posts is no easy task. You have to create the image, a catchy message, and make sure it's optimized; and who has all day to just create social media posts? If you’ve ever participated in a Twitter chat, you know how hectic it can get as it’s extremely fast-paced. However, TweetChat is a tool to help you stay organizied and monitor everything going on! 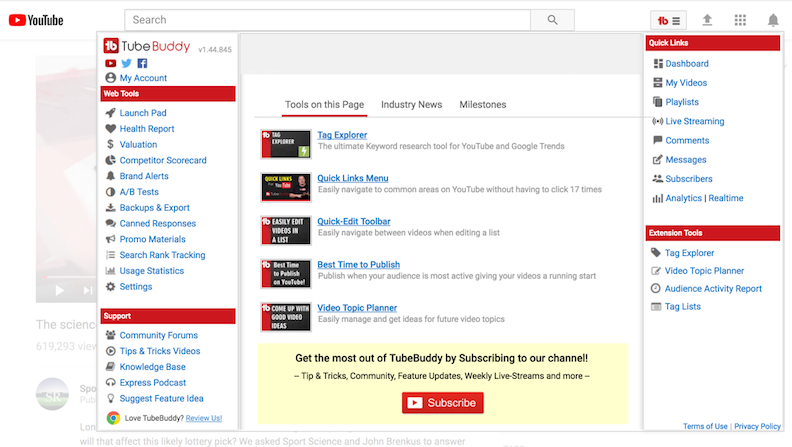 TubeBuddy is a simple tool you can add as a browser extension. The tool is aimed to help you optimize your YouTube channel and ideally gain views and subscribers. The best part of the tool is that you can use it straight from YouTube! One of the best benefits of the tool is that it can automate a bunch of processes such as adding descriptions to multiple videos, adding annotations, and more. You can clearly see how much time it can save! Other benefits include the ability to publish directly on Facebook and creating custom thumbnail (and we all know the benefit of having an attractive thumbnail!) To top it all off, the tool comes with a SEO tools to help you rank in YouTube search. Last but not least, the tool provides you with some great insight. You can benchmark your YouTube channel against competitors, discover the best time to publish videos, and perform outreach campaigns! What’s your favorite social media tool? Leave us a comment below or connect with us on Facebook and Twitter! For up-to-date content and information, follow us on Twitter and Facebook. For more tips and tricks on leveraging Instagram for your business, see the links below!